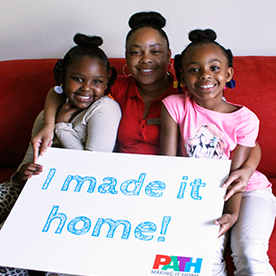 PATH is ending homelessness for individuals, families, and communities. 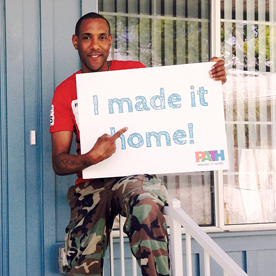 We do this by building affordable housing and providing supportive services throughout California. A red 1986 rusted truck is what brothers Dennis and Mike called “home” for over five years. 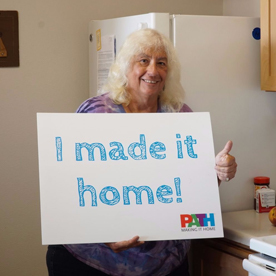 PATH Ventures, started by PATH in 2007, builds and operates affordable rental homes paired with on-site services that support residents in regaining long-term stability, independence, and health. 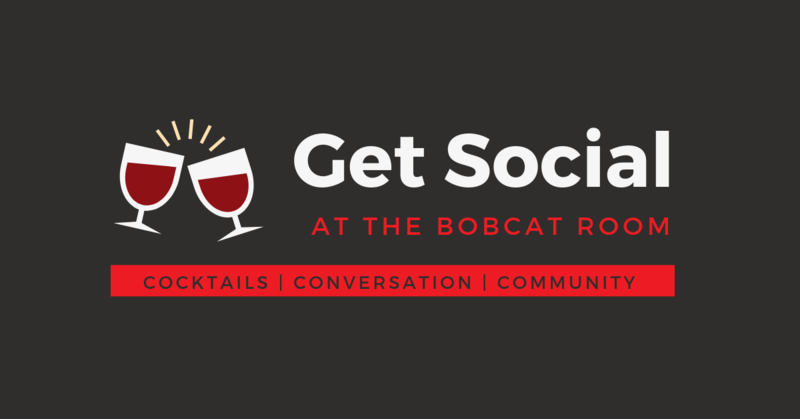 Get Social: April The Bobcat Room 11 W Ortega St.
04apr5:00 pm8:00 pmGet Social: April5:00 pm - 8:00 pm PST 11 W Ortega St.
Join us for Get Social on the first Thursday of every month. 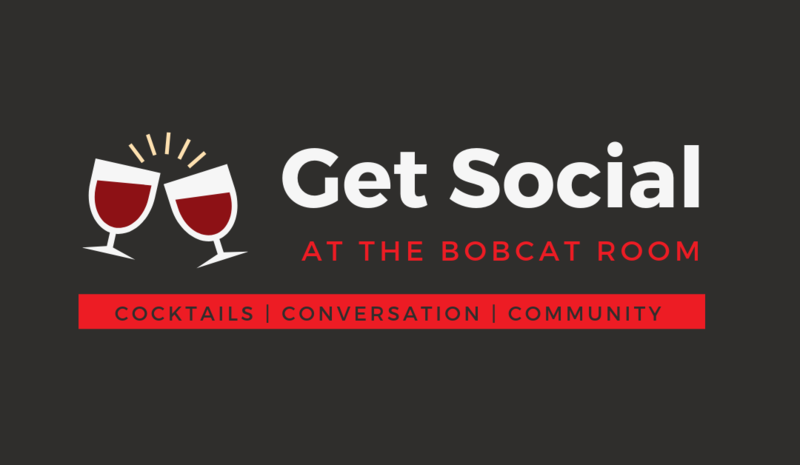 Enjoy craft cocktails and small bites at The Bobcat Room, a cozy lounge in downtown Santa Barbara. There is no need to RSVP, just bring a friend and stop by! 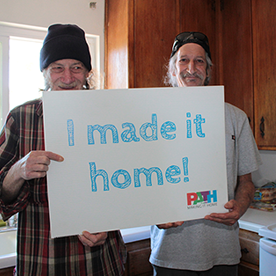 A portion of drink sales go to PATH, which means you are directly supporting our neighbors experiencing homelessness in Santa Barbara.